ABOUT THE AERO SCIENTIFIC . 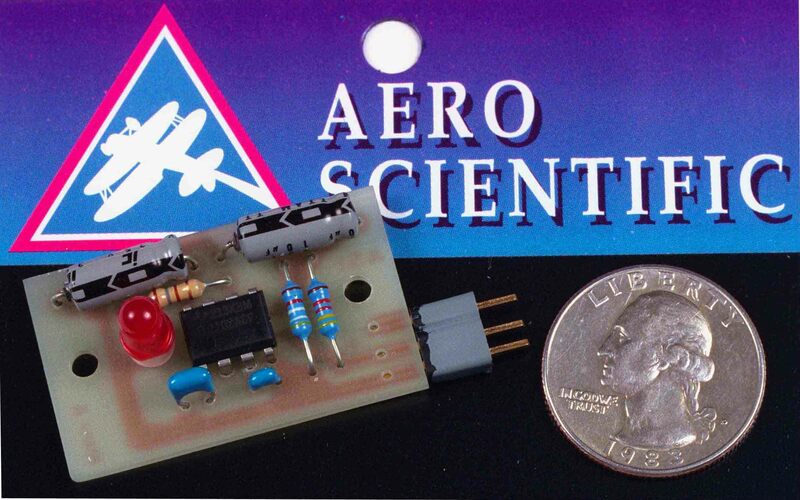 Aero Scientific was established in 1992 for the express purpose of designing, manufacturing, and selling electronic products to the radio control hobby market. Since that time, our products have found their way into the special effects and special control market. In addition, we expanded into a custom product design service for other companies. 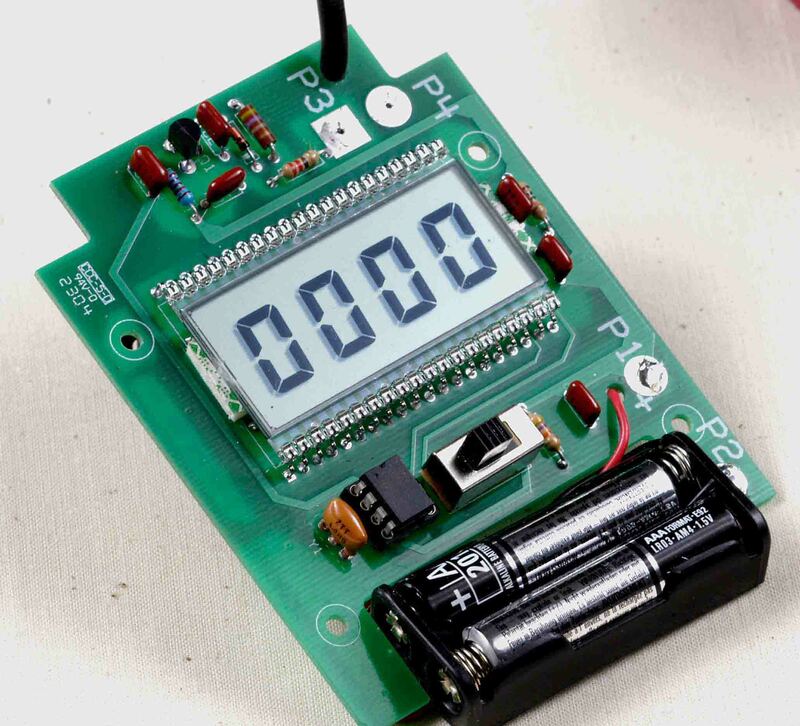 We have designed automotive test equipment, home automation, point of sale and the advertising displays. Our consulting fees can be by the hour or by the project. 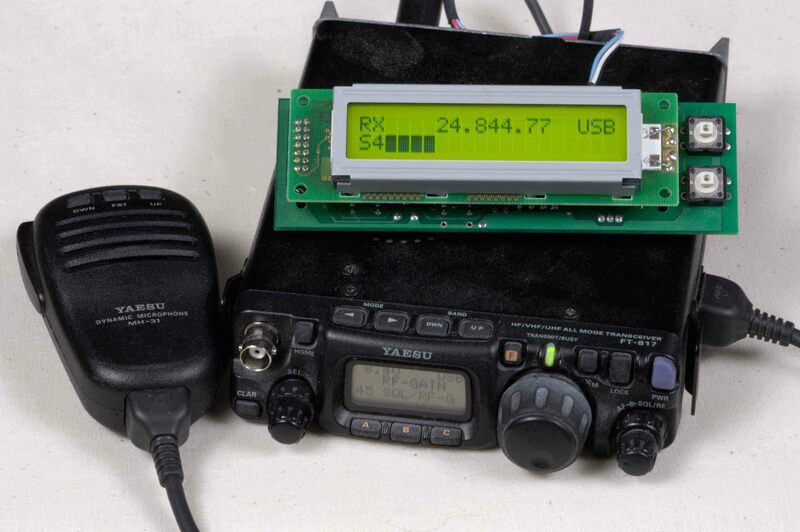 The type of billing depends on the type of work and longevity of the project.